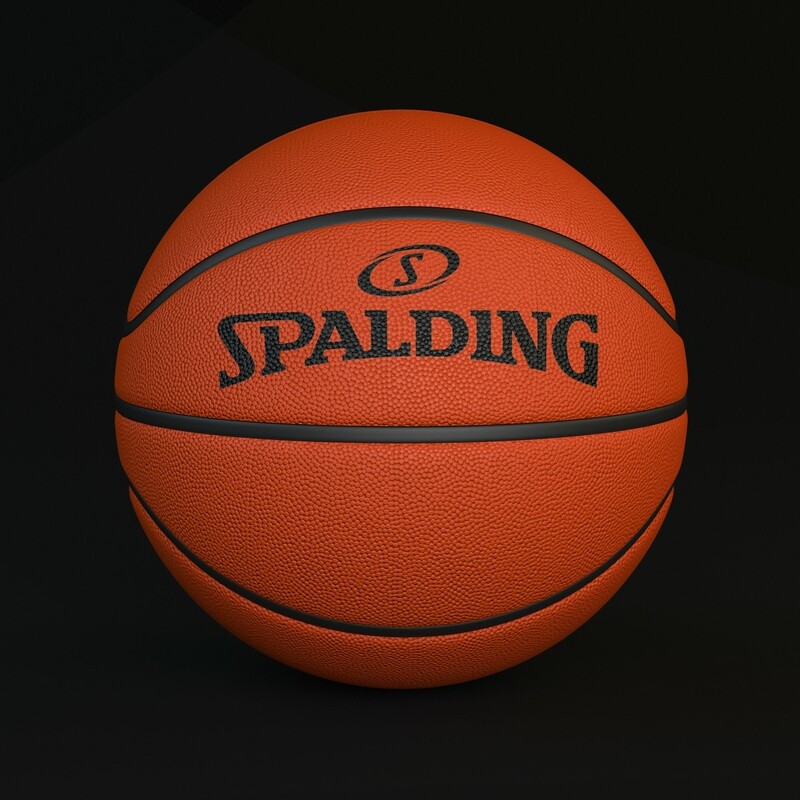 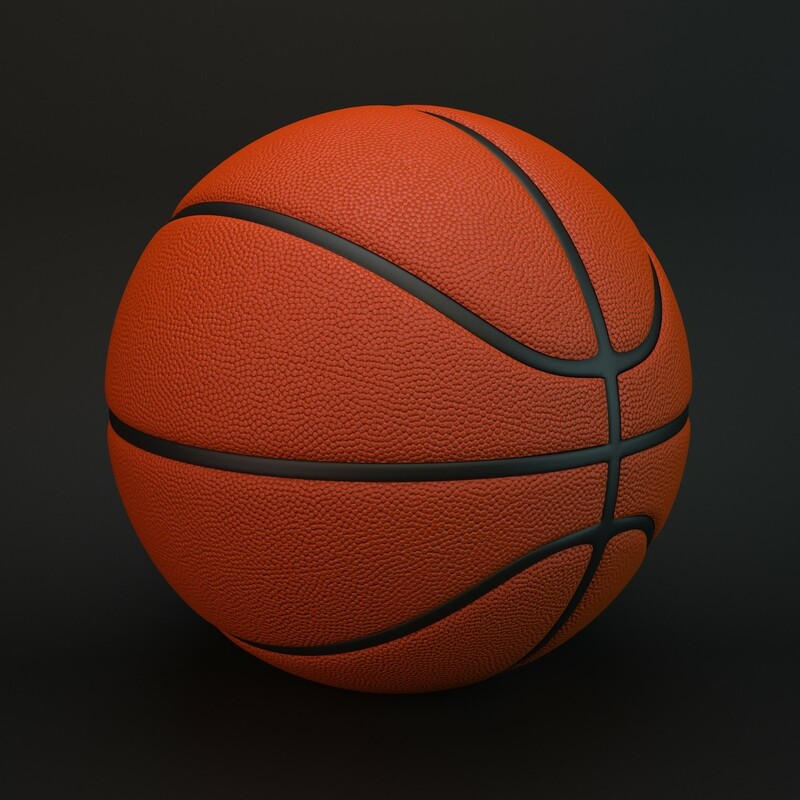 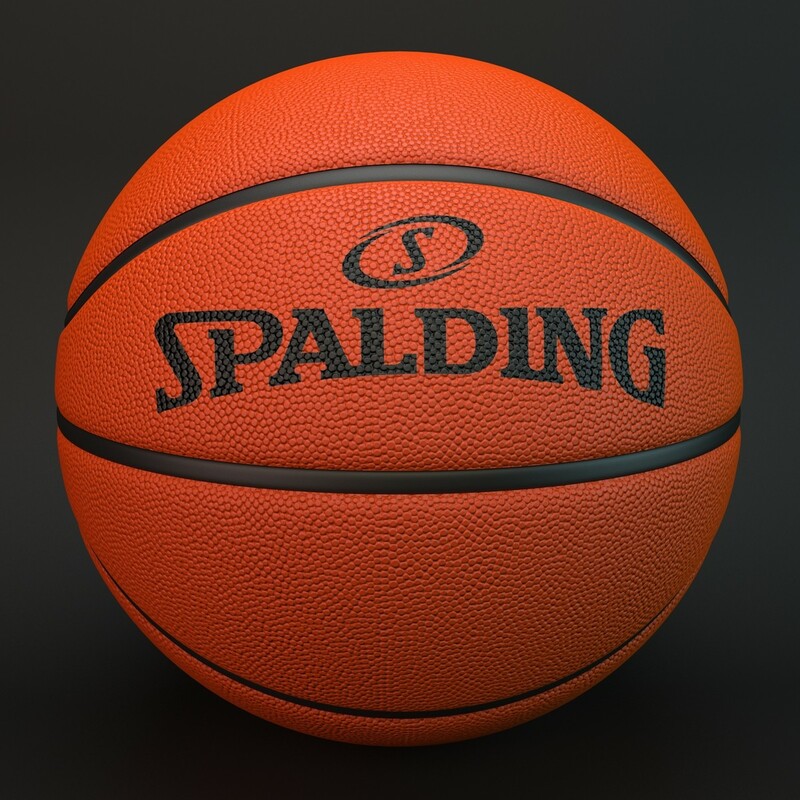 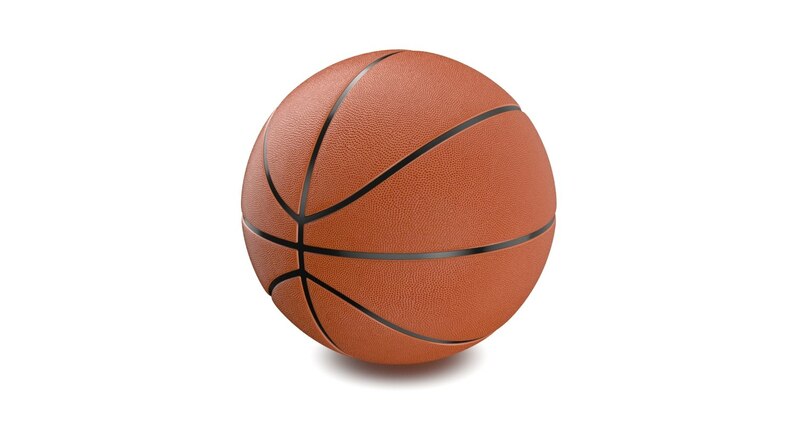 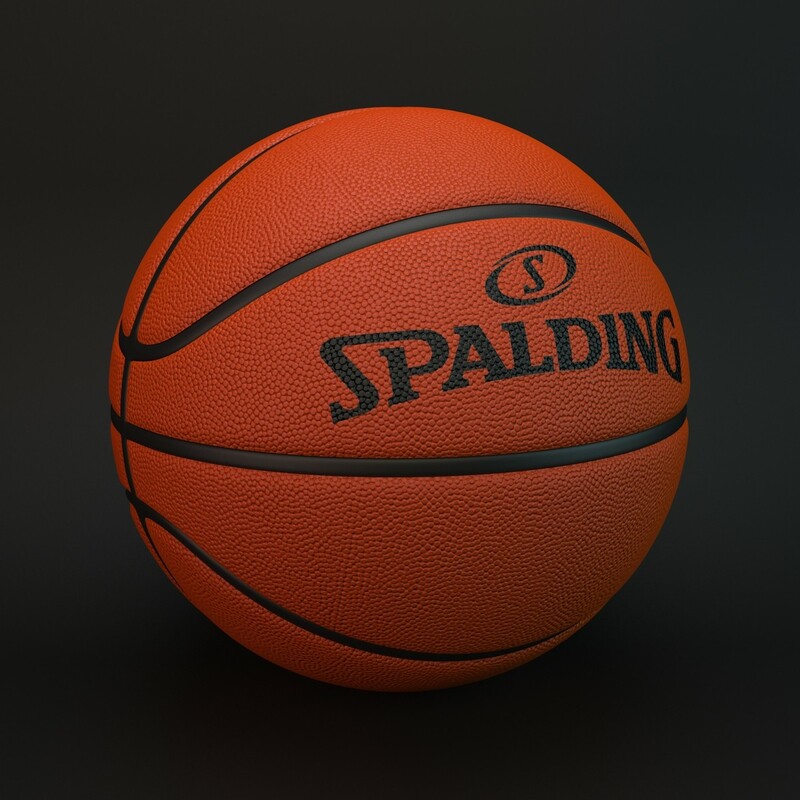 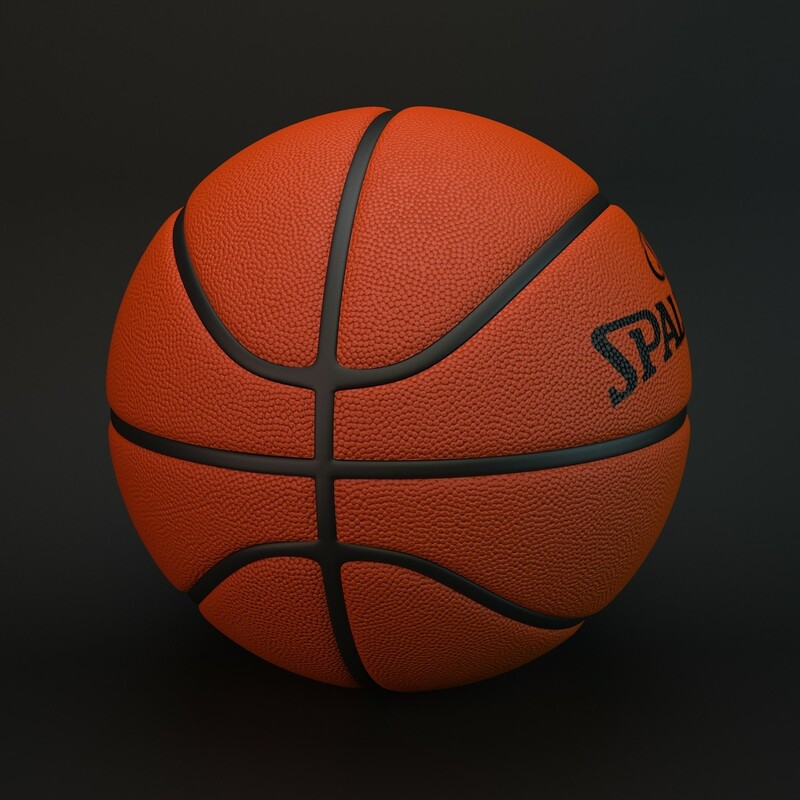 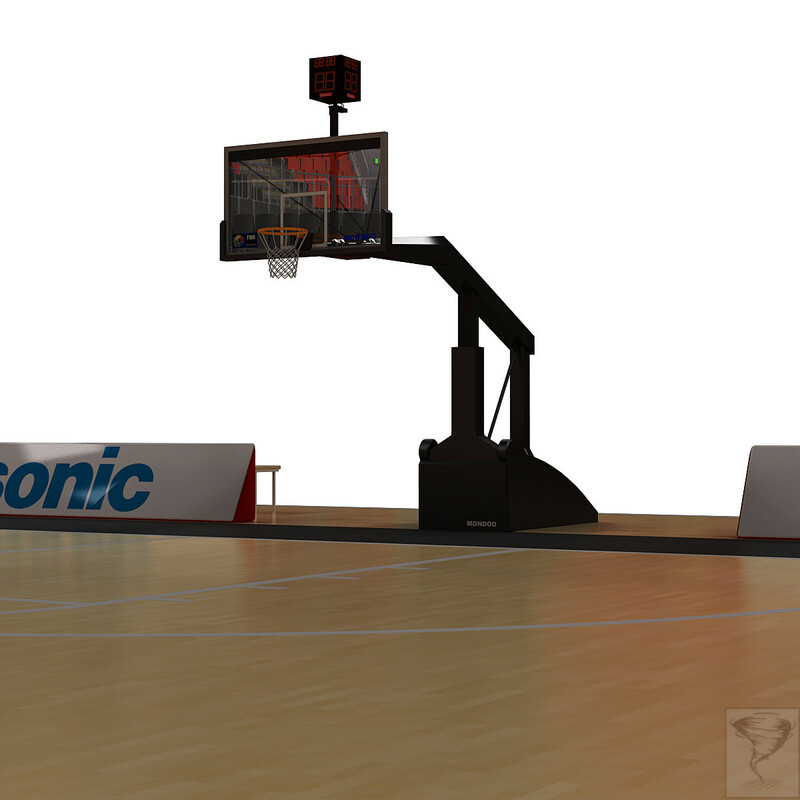 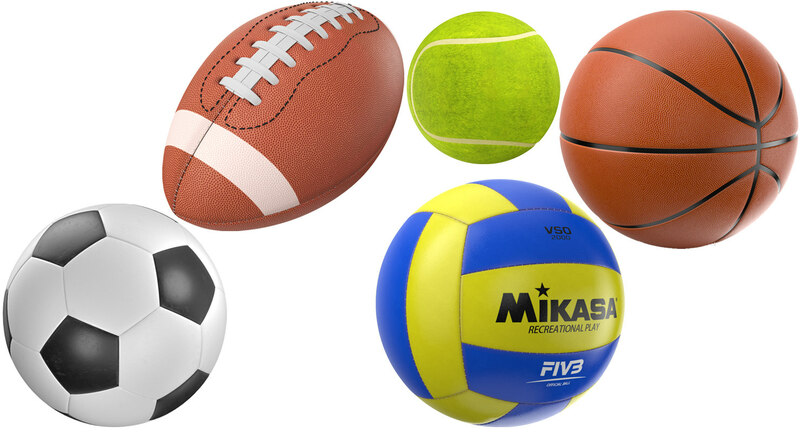 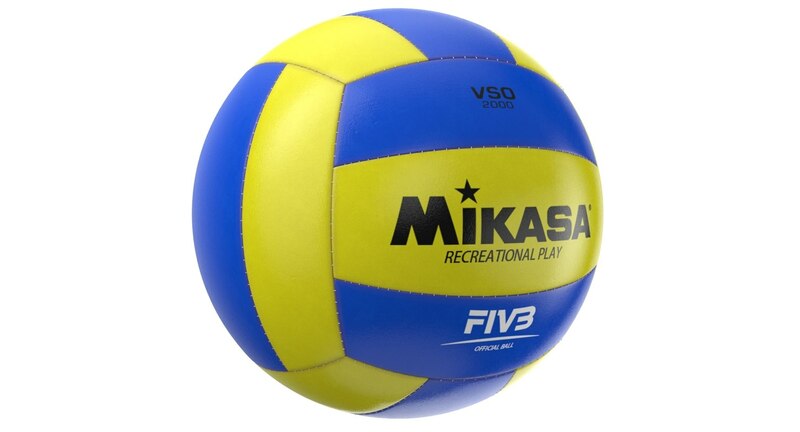 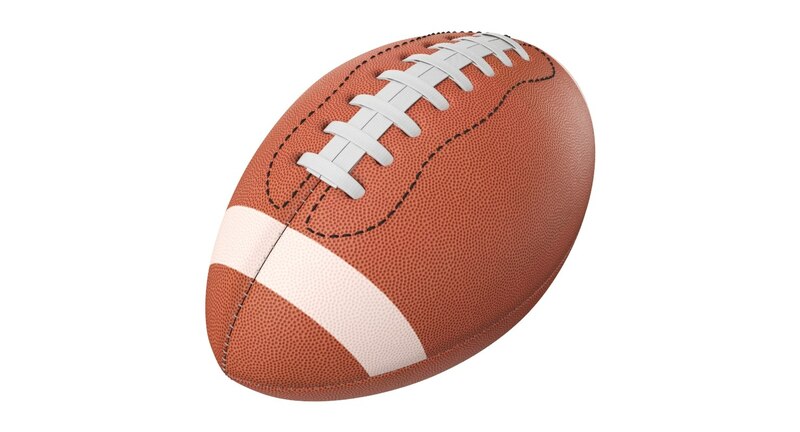 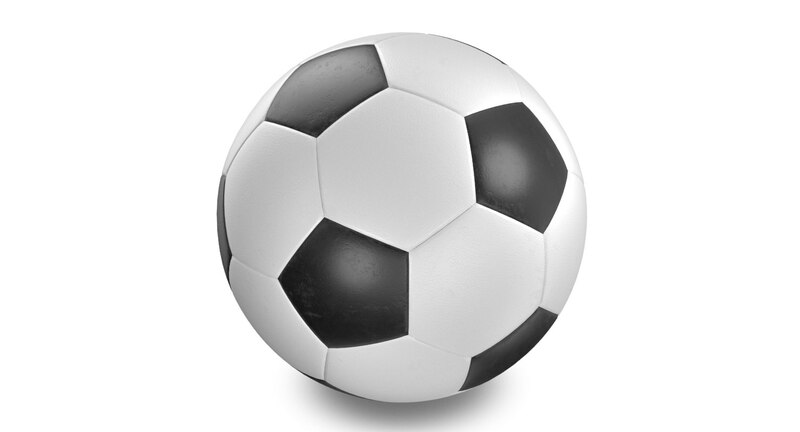 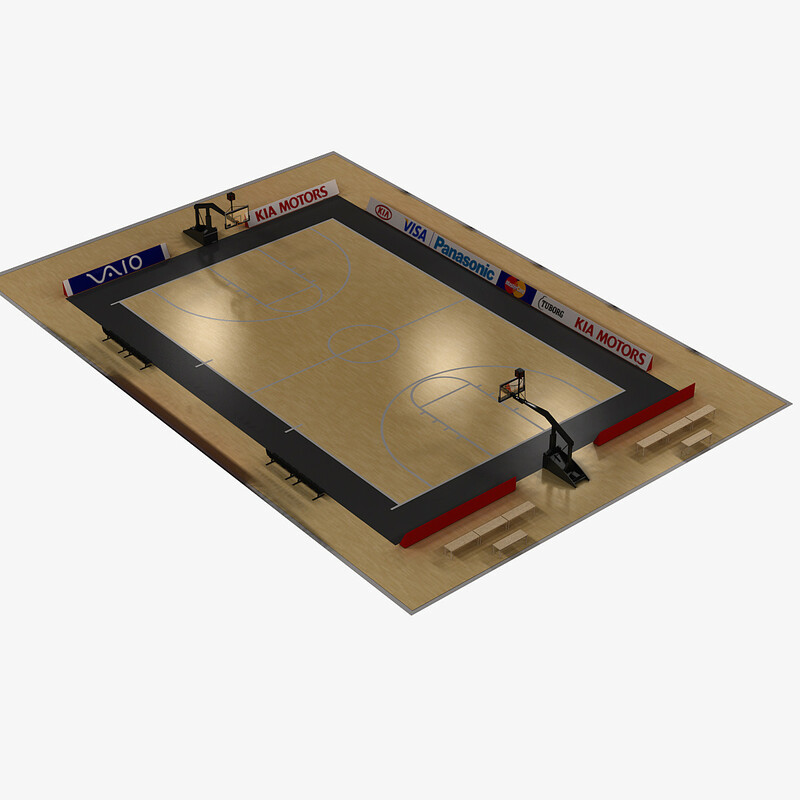 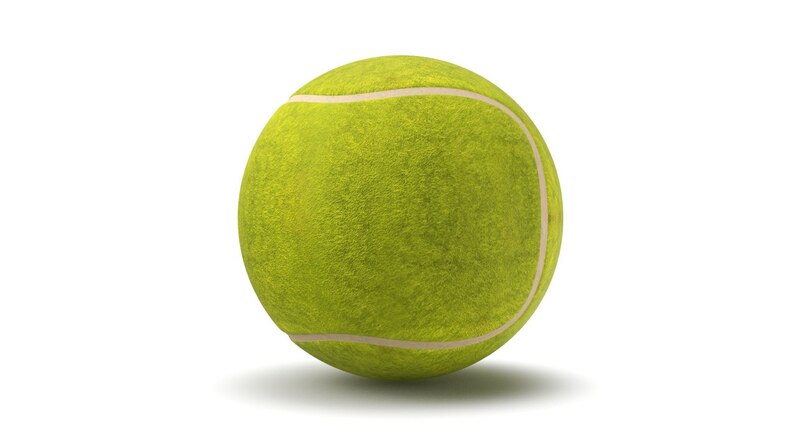 This is a 3D model of a Basketball Spalding. 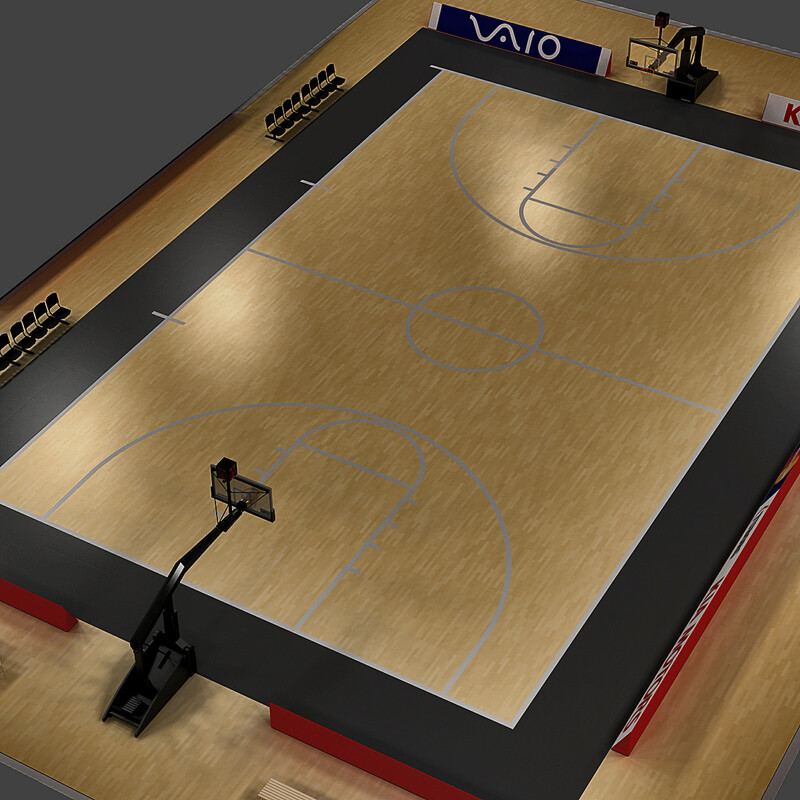 All formats come with textures mapped. 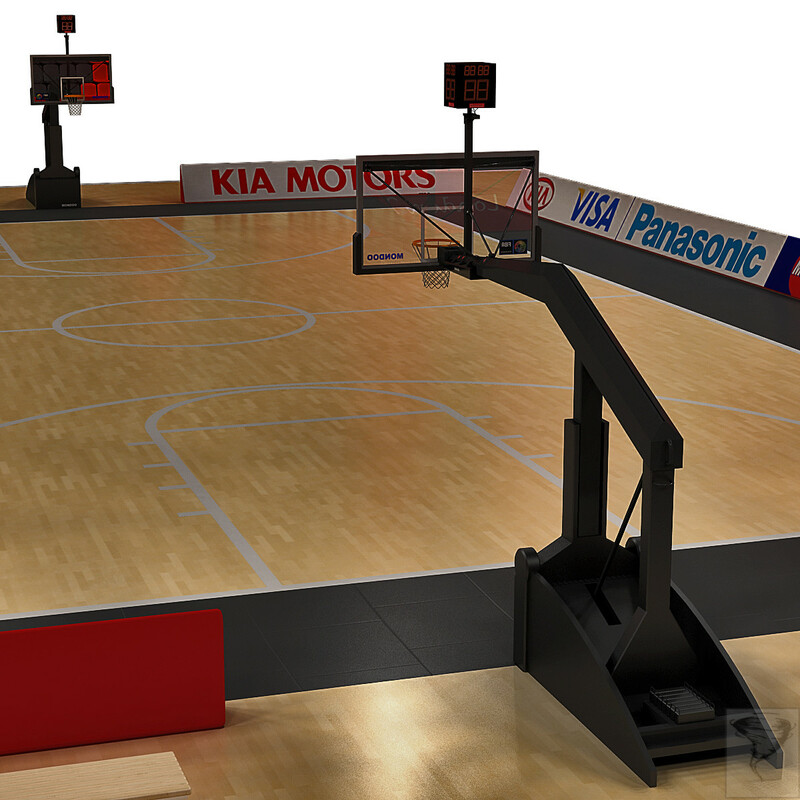 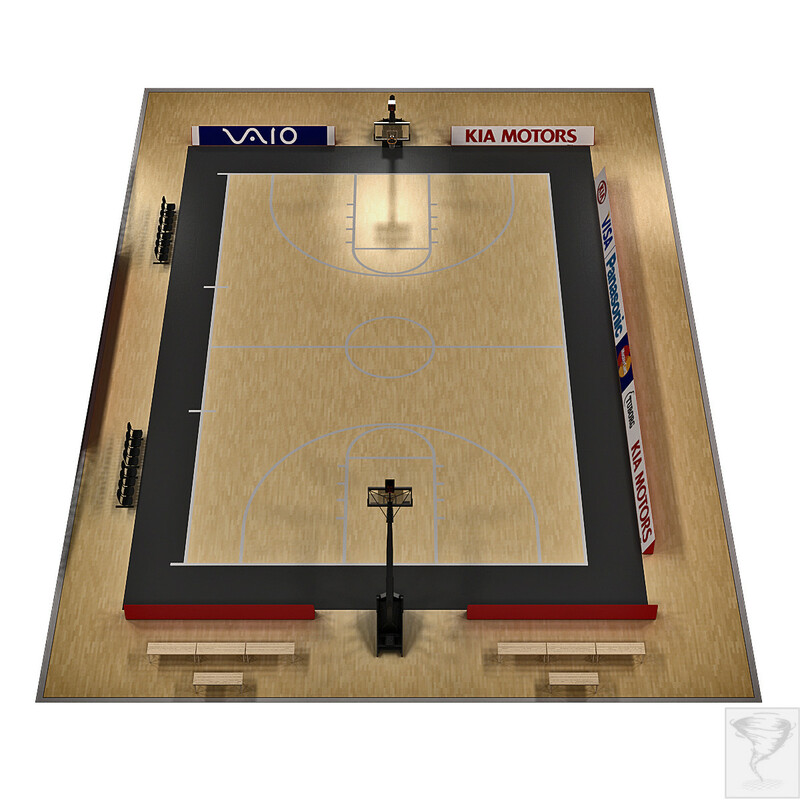 The model has real-world scale and is centered at 000.